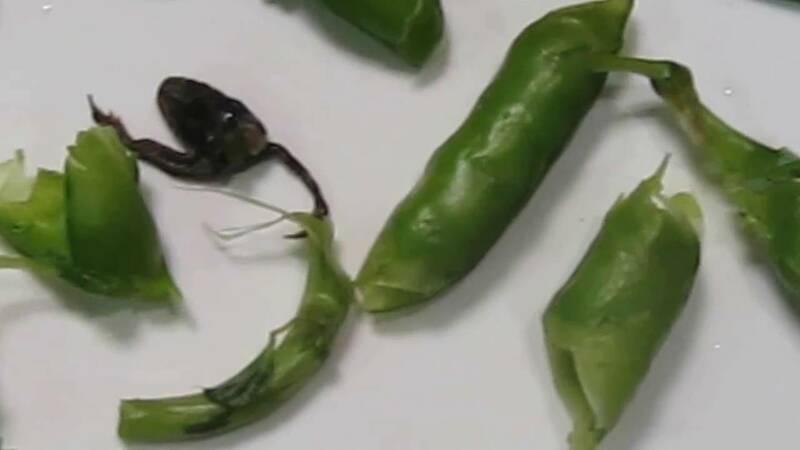 TOMRA Sorting has a solution for sorting peas. TOMRA’s sorting machines sort out discoloration, blond peas, pods, nightshade, EVM (extraneous vegetable material), FEVM (foreign extraneous vegetable material), insects and all types of foreign material. 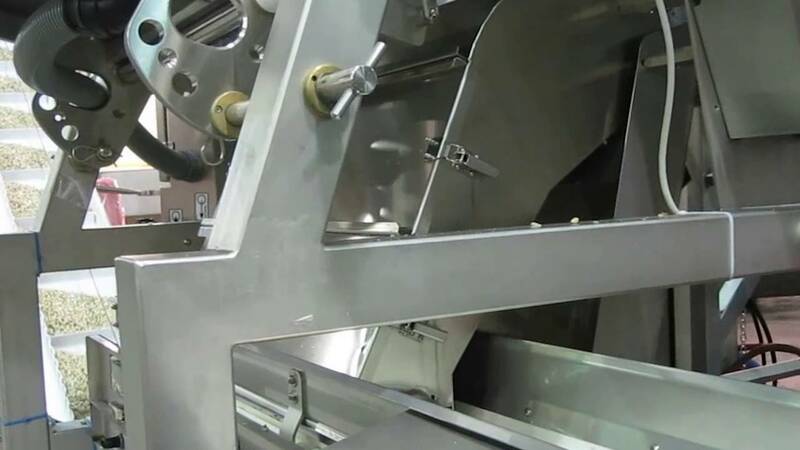 Read the success story and discover how TOMRA’s sorting solution provide greatly enhanced quality checks for Birds Eye (United Kingdom, frozen peas industry), the market leader for the production of frozen peas. 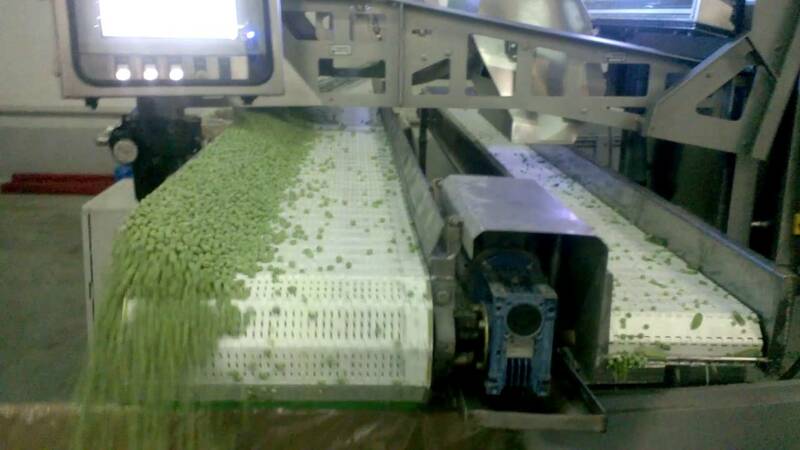 TOMRA’s peas sorting solutions boost throughput and availability while at the same time increasing yield, quality and food safety.